The Internet is currently exploding with all kinds of things Steve Jobs. After news, people are writing feature articles and making videos about the best, worst moments about Apple and its now former CEO. "I have always said if there ever came a day when I could no longer meet my duties and expectations as Apple's CEO, I would be the first to let you know," Jobs said in his resignation letter. "Unfortunately, that day has come." Steve Jobs, 56, was the founder of animation studios, Pixar, and later computer manufacturer and software developer corporation Apple. Now, as he steps down to the position of Apple chairman and director, people are saying that it's "The End of an Era". Jobs asked Tim Cook, 50, Apple's former chief operating officer, to succeed him as the CEO. This is not the first time Cook has served as Apple CEO. 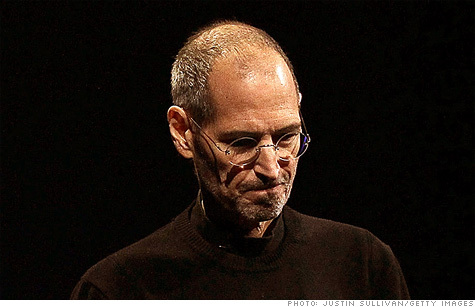 He has worked as temporary CEO several times when Steve Jobs was on leave.